seemit tag are the simple way to get started and can payout thousands of dollars within a week from the initial post. 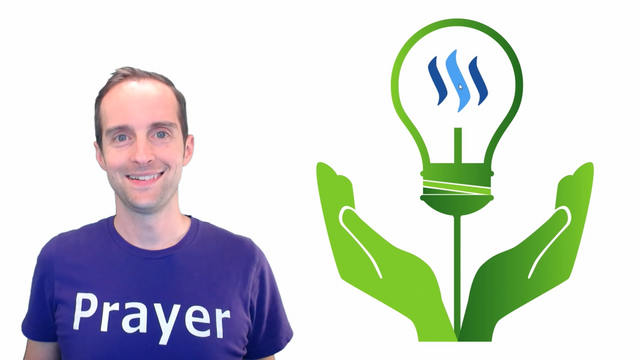 While most of us can expect little in rewards just from making one post without any previous history or following, many projects on Steem have been funded already completely with author rewards. @dlive was successfully launched just by using the #steemit tag with no previous history or following. 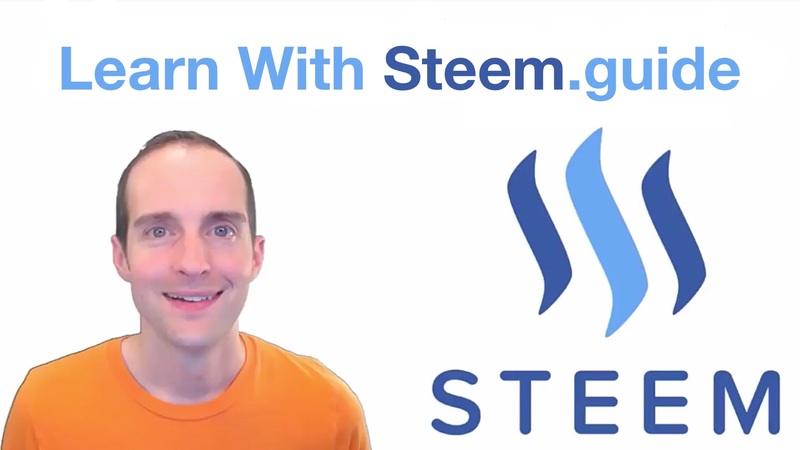 Method #1 is funded by author rewards on Steem with the total amount being equal to about 63% of new Steem and SBD created according to https://steemdb.com/ by @jesta.